Harold Giddings KR0SIV describes how he Tweeted using amateur radio and the International Space Station. He says: I sent a message to the International Space Station, it transmits it back down to groundstations in its view and those stations send the message to the APRS-IS network. My server then takes the message parses out useful data and posts it to Twitter as a tweet. 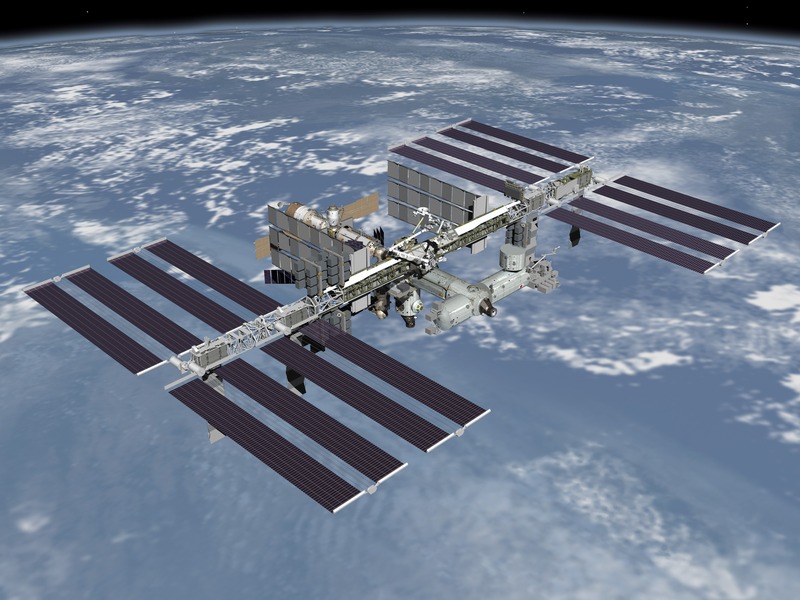 The ISS has two amateur radio stations. One is in the Russian Service Module and uses a Kenwood D710 and can do Slow Scan Television (SSTV) as well as FM voice. The other is in the Columbus Module and uses Ericsson handhelds for 145 and 435 MHz FM, the 2395 MHz HAM-TV system is also in this segment of the space station. In addition to voice contacts the 145 MHz Ericsson handheld is used to provide the APRS packet radio digipeater used by Harold.